This video tutorial is the best place to learn Ruby programming language, the instructor explains bits and pieces at a time which slowly helps to build up the sound knowledge in Ruby. The video tutorial begins to write code from the scratch without using generators and shorts so that beginners can understand the concepts from under the hood. In this video tutorial, you will not only learn Ruby, but you will also learn how to use Git, and create a repository in Github and then deploy the product on the Heroku. Apart from this, the instructor also explains how to work with Amazon Web Services S3, SendGrid Email functionality, To have appeal look for the web pages, the instructors Bootstrap and Ajax, Jquery, for adding dynamic nature to the website. He also covers Rails MVC structure in-depth - Models, Views, Controllers. This video tutorial is suitable for beginners, intermediate and a refresher training experts. You don't need any prior knowledge to go through this video tutorials. This video tutorial is a best introductory course to learn Ruby programming. In this video tutorial, you will learn Object-oriented programming, Built-in Ruby methods, Core programming skills, Custom algorithm development, Big data analysis, Metaprogramming, Using Ruby Gem libraries, Regular Expressions, Ruby programming best practices, An introduction to the Ruby on Rails and Sinatra web frameworks, Building 10 Ruby programs that solve complex Project Euler mathematical equations. 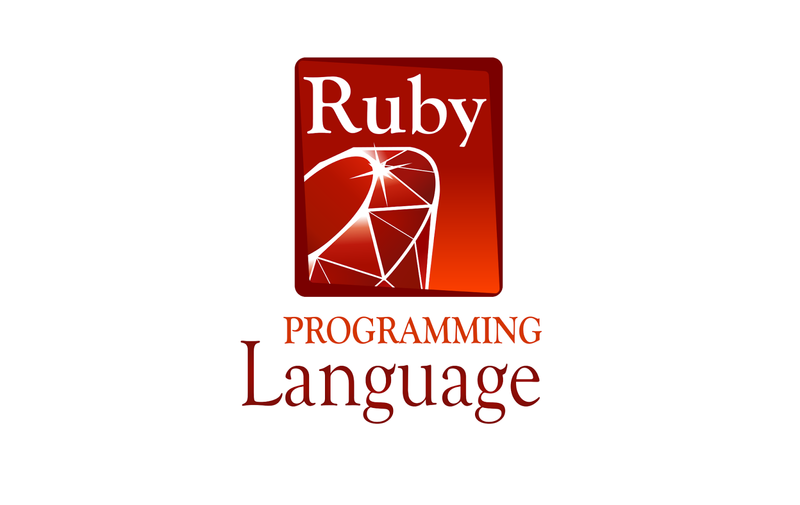 The best thing about this video tutorial is that the instructor gives the real time examples which help the Ruby programming aspirants. This video tutorial is best suitable for beginners and intermediate. This video tutorial thoroughly covers the basics of Ruby and instructor delivers the content clearly and easy to understand style. This video tutorial covers fundamental concepts such as OOP, Classes, Methods and Modules etc,. This video tutorial is best suitable for the aspirants who are new to Ruby Programming. Ruby on Rails Essential Training is presented by the Kevin Skoglund and in this video tutorial, the instructor walks you through how to design application, route browser requests to return dynamic page content; with the help of the object-oriented programming, you will learn how to structure and interacting with databases; you will also learn to create, update, and delete records; and develop user authentication. You don't need any prior knowledge to take this video course. In this video tutorial, the instructor walks you the Ruby programming by first installing Git and Heroku and then the instructor covers the basic concepts such object-oriented programming and then explains about the MVC architecture. You will also learn to work with database, Layouts, testing and deploying the project on the Heroku. The best thing about this video tutorial is, all the great content is available for free. Log in to your account to get started with it. No prior experience is required to take this video course. Ruby Fundamentals is video tutorial by the Alex Korban and here you will learn about fundamental concepts of Ruby. The instructor demonstrates how to install the Ruby and RubyMine, he also explains what is variable, method, scope, flow controls, how to create classes and objects, standard types arrays, hashes, enumerable, regular expressions etc,. This video tutorial is suitable for the beginners. This video tutorial is another video tutorial by the instructors of best-selling Ruby on Rails course. This video tutorial was created based on the feedback received from The Complete Ruby on Rails Developer Course. The course is well organized and the instructor explains the concepts and shows you how to do things step by step. This video tutorial gives an introduction basics of Ruby on Rails 5, MVC architecture, database management, version control, production, and testing. This video tutorial is perfect for those who are starting in the Ruby on Rails programming as well as for those people who have little experience in it. This video tutorial covers basic fundamental concepts of Ruby programming such as installing Ruby, numbers, strings and variables, objects, methods, attributes, arrays, object interacting, modules, blocks, symbols, structs, hashes, custom iterators, inheritance, mixins, distribution etc,. To stay updated with latest updates, you can also check out GoRails and DriftingRuby video resources.